Would you describe yourself as ambitious, creative, energetic or perhaps sensitive and chilled? The answer could be hidden deep in the depths of your home décor. 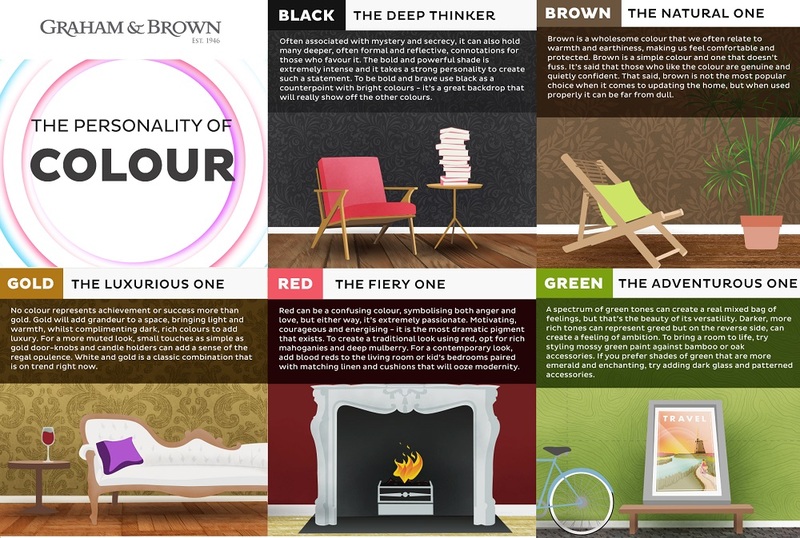 According to the psychology of colour, you can tell a lot about a person’s character traits from the colours they choose to decorate their rooms. 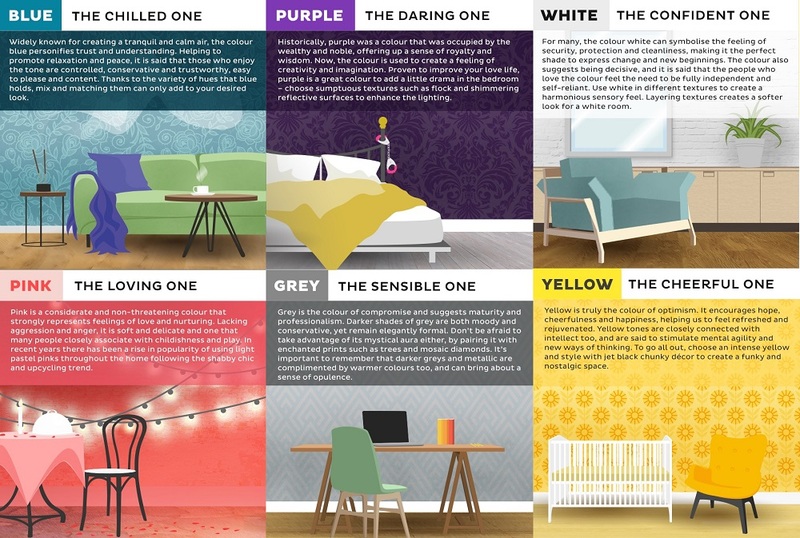 If your home décor doesn’t currently reflect your personality, this post will help you to pick out appropriate colours and explain the meaning behind them. 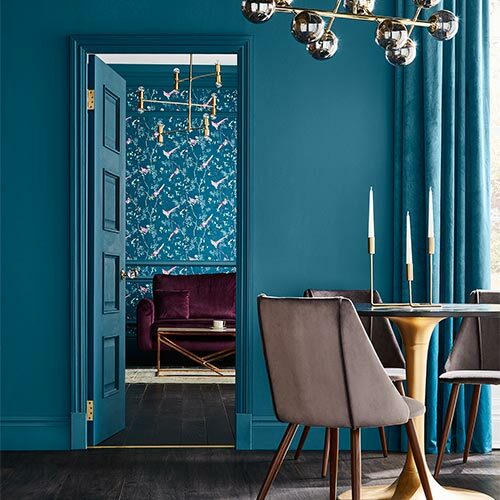 The colours you choose when it comes to your walls, furniture and soft furnishings are all very telling of your personality but they can also set the mood in your home. Each colour comes with a particular connotation. Red for example is associated with passion and is a bold choice that can be used to reflect both anger and love. Red is known to stimulate the appetite so this would be a great colour to use when creating an energizing dining space. Yellow is a cheery colour that connotes positivity and optimism. Yellow says a lot about a homeowner and often points to intellect and creativity. Blue is a soothing shade that is associated with a laid-back persona while green is a popular choice for adventurous people who like to spend time outdoors. 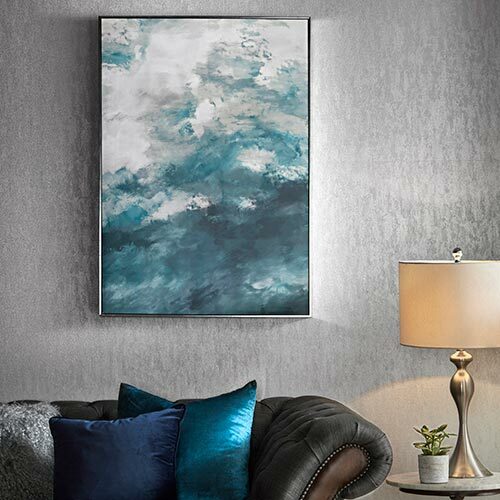 If you want your home to reflect your personality, you can decorate with meaning by choosing the colours that send a clear message of who you are. The great thing about conveying your personality through your home décor is that you can change it as you grow. 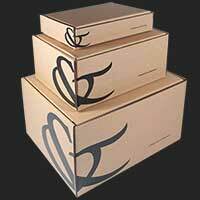 Simple changes here and there can complete the mood with ease, you don’t have to completely start from scratch. If you are drawn to black, this is a powerful shade that represents a reflective personality but it is wise to use this colour in small doses to prevent it from becoming overpowering. 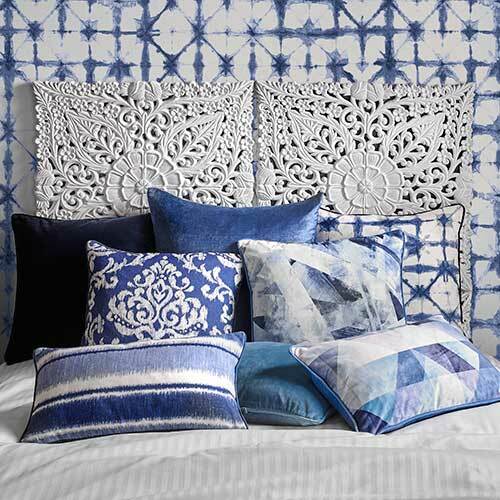 Our Seek cushions are the perfect way to soften the look. 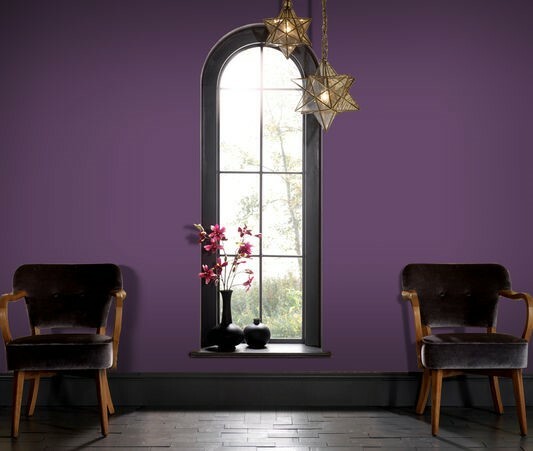 Purple is a sensual shade that has positive effects on your love life but it can also be taken to portray spirituality. 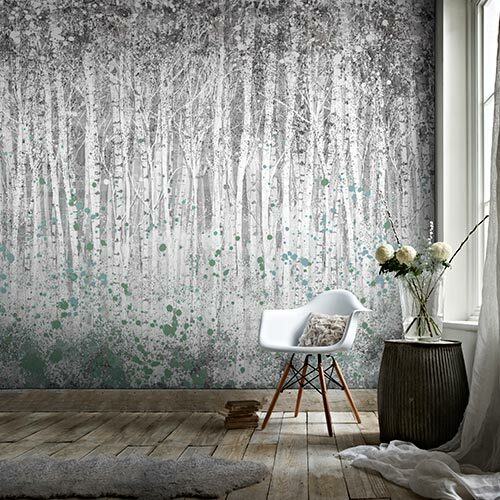 Why not try a feature wall to change the ambience in a bedroom?